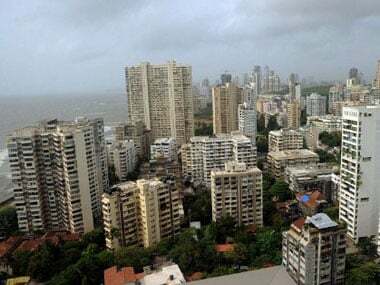 Mumbai: Even as the goods and services tax (GST) regime has brought in transparency and accountability in the realty sector, the industry feels a lot more clarity is required on the taxation front so that the benefits of 'one nation, one tax' can be reaped by all stakeholders. 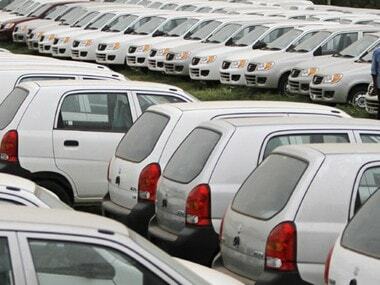 The GST regime, which was implemented from last 1 July, has also failed to bring down property prices, an impact that consumers were eagerly waiting for, say industry experts. "Although it was anticipated that GST will reduce property prices, we have, in fact, not seen any significant impact on the ground. If the stamp duty and registration fees would be subsumed under the GST regime, we would definitely see the overall cost of property coming down," says Anarock Property Consultants chairman Anuj Puri. 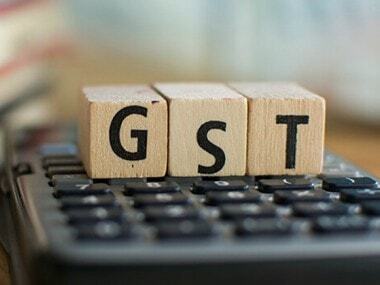 When GST rates were first announced, the initial rates for real estate were 12 percent and 18 percent, which were later revised down to 8 percent for affordable housing and 12 percent for other segments. "There is the complexity of being on the right side of the national anti-profiteering authority by passing on the benefit of input tax credit to the customer, despite an increase in any other costs. There is no specific mechanism provided for offsetting any other increase in costs against the benefits of input tax credit," points out JLL India chief executive and country head Ramesh Nair. According to developers' apex body Naredco's president Niranjan Hiranandani, this reduction has not created a level playing field, and it would be in the interests of home buyers as also the real estate industry, if a common rate of six percent applicable to all categories of housing. "The impact is being acutely felt on under-construction stage sales. In fact, it has become a new trend where home buyers are opting for such homes where they can save the 12 percent GST. This has created a scenario in real estate where home seekers are giving up the advantage of arbitrage while buying under construction homes," he says. Developers are of the view that more clarity is required on the abatement available for the land cost to calculate service tax on under-construction projects. "This will have a major implication on the final prices because if the cost of land is 10 percent of the overall project, there is a possibility of stagnant final costs. High land prices still remain a major obstacle in making real estate an affordable commodity in the true sense," says House of Hiranandani chairman Surendra Hiranandani. Voicing similar concerns, Ekta World chairman Ashok Mohanani opines that though the intent of the government was to make it tax-neutral, as far as real estate is concerned it wasn't so. 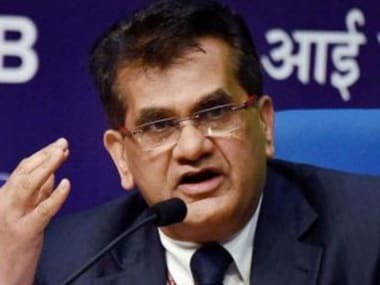 "Earlier when service tax was leviable, there was a 70 per cent abetment for land cost, whereas in GST, land abatement is only one-third of the land value. This is a huge burden on the flat buyers," he says. Shriram Properties managing director M Murali believes that developers want to pass the benefit to end users but the industry is still grappling to determine the actual benefit on account of GST. Also, there is lack of clarity on how the benefit, if at all any, and how it should be computed. 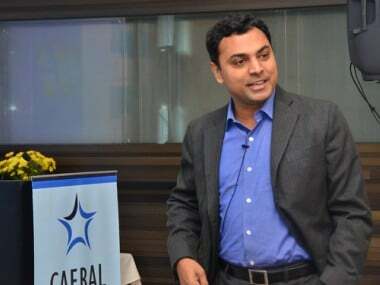 PropTiger.com's Ankur Dhawan says in the long-run GST reform may streamline the sector that will further strengthen consumer sentiments, while Puravankara managing director Ashish Puravankara says the passing of the reduced tax rate on construction materials like cement and steel has brought down the cost of construction for developers.